The original Pink Floyd ballad was already distinctly isolating and lonely, but Lanegan invokes an even deeper sense of fragility. The singer’s melancholy-inducing voice remains plaintive over the spare instrumentation of frequent musical partner Alain Johannes. The album was produced following a successful Kickstarter campaign. Set to be released on November 9th, the tribute record has 26 different bands to each cover exactly one song from the original record. 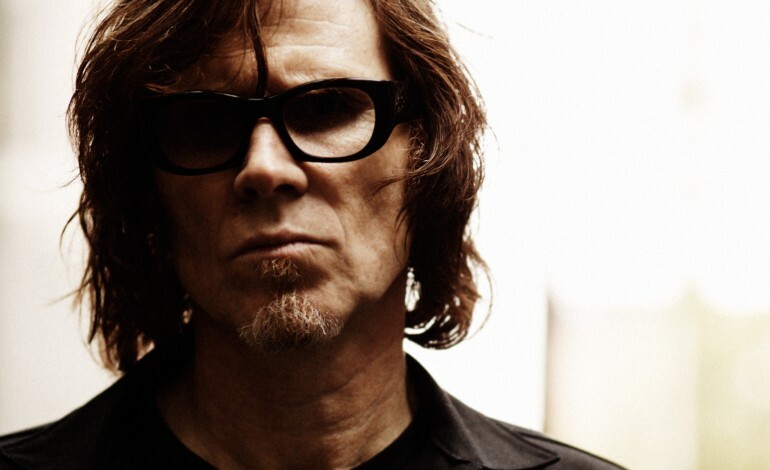 Mark Lanegan is only one of the 26, of which some notable artists include Melvins, Pallbearer, Mars Red Sky, ASG, Summoner, and Low Flying Hawks. According to a press release, he was particularly invited to take on “Nobody Home,” as the curators of the project felt its lyrical sensibility was a perfect fit for the singer’s own. “I am a fan of early Pink Floyd and late period Floyd but was never really into the really famous records in between,” Lanegan says in response to a question about his own appreciation of the band. “Piper at the Gates of Dawn, A Saucerful of Secrets and More were my jams. And in the late ’80s I enjoyed A Momentary Lapse in Reason and even The Division Bell from ’94. Check out the cover on the Quietus here.